Lydia Sarfati is the Founder and CEO of Repêchage, the first company to bring seaweed-based skincare treatments and cosmetics to the US market. Ms. Sarfati is an international industry leader and the developer of the world-renowned Repêchage® Four Layer Facial®, what Cosmopolitan UK has called "the best facial of the century." Today, together with her husband David Sarfati, Co-Founder and COO, Sarfati oversees a 50,000 square foot manufacturing, research, development and training facility in Secaucus, NJ. All Repêchage professional products and treatments are made in the United States and are sold in more than 40 countries worldwide. She appears nationally and internationally at esthetic trade shows, and attends and conducts overseas conferences in Asia, Europe, the Middle East, Central America and South Africa. 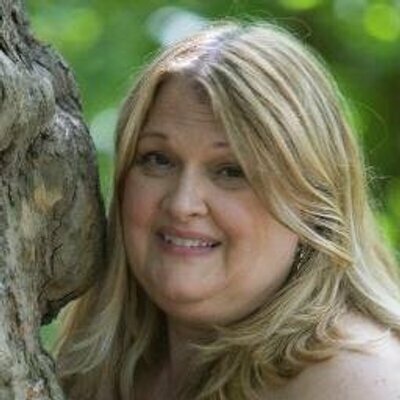 She has produced 17 step-by-step instructional videos as well as published The Repêchage Professional Skin Care Methods and Protocols and The Lydia Sarfati Book of Skin Science, comprehensive works of skin conditions, skincare and body treatments, and medical esthetics including pre- and post-operative care protocols.